Baahubali 2 this is a new HD Official Trailer Launch From upcoming epic and historical Bollywood Movie. Baahubali 2 movie is directed by S. S. Rajamouli. This movie is starring Prabhas, Rana Daggubati, Tamannaah, Anushka Shetty and Sathyaraj in the lead role in this movie. This movie is scheduled for a worldwide release on 28 April 2017. 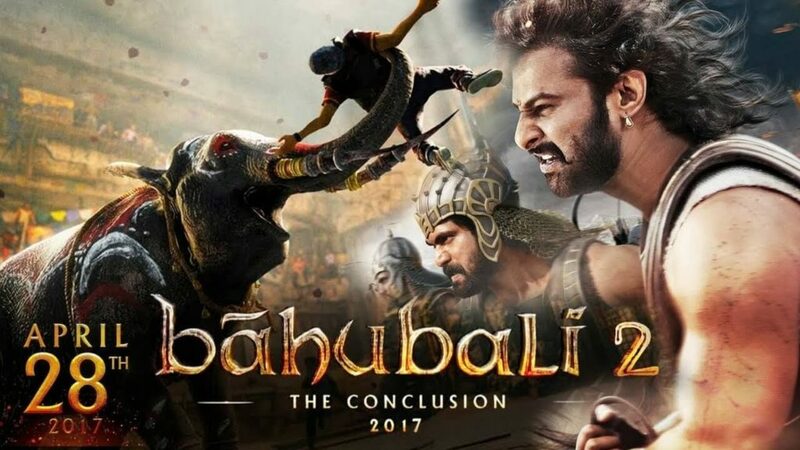 Baahubali 2 The conclusion Official Trailer is releasing in Telugu, Tamil, Hindi and Malayalam languages.